Commercial Building on Approx. 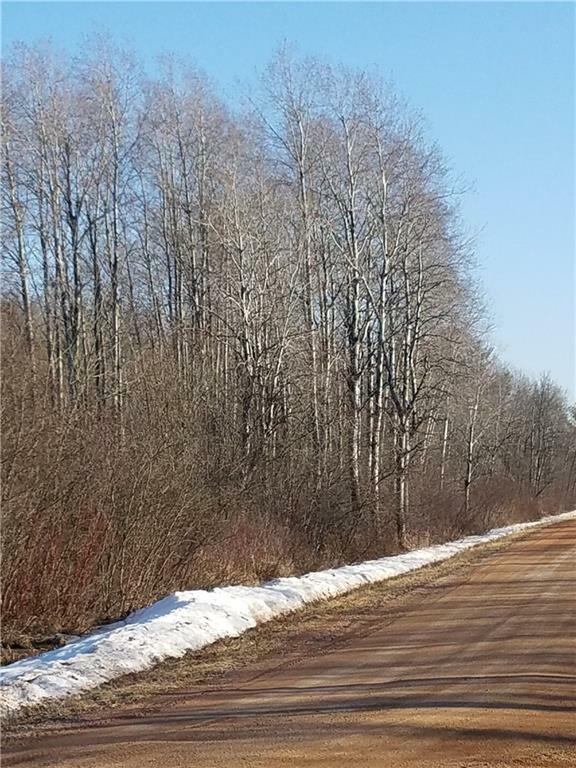 2 acres with spectacular visibility on busy State Hwy 10. Total of 12, 078 sq ft with ample blacktop parking lot. Currently is set up with three suites. Ste A= 6, 750 sq ft with 6 offices, conference room & kitchen. (Ste B = 3, 168 sq ft with offices, conference room, open work area, 2 handicap bathrooms. Currently rented for 5.50/sq ft ((Ste C = 2, 160 sq ft with overhead doors. Currently rented @ $500/month. Each unit has it's own gas/electric meter. To be sold at public auction March 30, 2019. Very spacious 5+ bedroom home built in 2008 on 20 acres with 135 x 24 storage building with heated 63 X 34 shop and 20x16 heated office, 68 X 27 shed, 28 X 32 garage with new upstairs loft/bonus room and older 80 X 42 Quonset shed. Property sold without any guarantees or warranties. 6% Buyers Fee will be added to the top bid and becomes part of the total purchase price. Financing must be pre-approved! Perfect for a home based business! Lovely 2 story, 3 bedroom, 3 bath home on a quiet Cul-de-sac, backed up to acres of wooded land! Bright, spacious kitchen w/breakfast bar, Large Living room with Fireplace, master suite w/walk-in closet, Family room and hobby/office room in Lower Level. Wood deck off dining area looks over the professionally tiered landscaped backyard with retaining walls. Close to schools and easy access to the North Crossing. Beautiful acreage with amazing views across the country side! Wildlife galore! Build-able land is partially wooded with rolling fields. Easy access to Eau Claire or Mondovi. Approximately 51 Acres. Beautiful 3 bdrm, 2 bath Wurzer built twinhome with NO STEPS! Great floorplan with spacious room and upgraded trim and cabinets including quartz countertops and stainless steel appliances. Large pantry, walk-in closets, main floor laundry and utility/storage room. Sliding doors off dining area lead you to the patio with lovely newly built pergola! Attached two car garage. No steps!! Landscaped yard with irrigation system. So conveniently located! Charming 3 bedroom home on westside. Spacious living room overlooks the lovely, very private, small backyard…and a view over the city! Some updates include some newer windows and remodeled bath. Home has some hardwood floors. Room to finish another bedroom upstairs. Conveniently located near Mayo clinic/hospital. 1.7 acre lot in the village of Hallie. Conveniently located between Chippewa Falls and Eau Claire. Perfect building spot for one or several homes! Property has road frontage on 30th and 29th Ave and includes a cement block shop and a 2 car garage. This property consists of two separate lots. Parcel 1) is 1.22 acre and Parcel 2) is .48 acre. Must be sold together. This property is a real opportunity to own a parcel that winds around the Cornell Mall! Great location with lots of opportunities! If you are looking for the quiet rural life, a place to build your home with a place to garden or hunt, you need to check this out! Here’s 15 acres in the town of Wilson, Eau Claire County and in the Stanley-Boyd school system. Don’t wait too long on this one! !